From a regular to plank farm table, this build is the perfect cheat if you don't desire to recreate the wheel for the look! 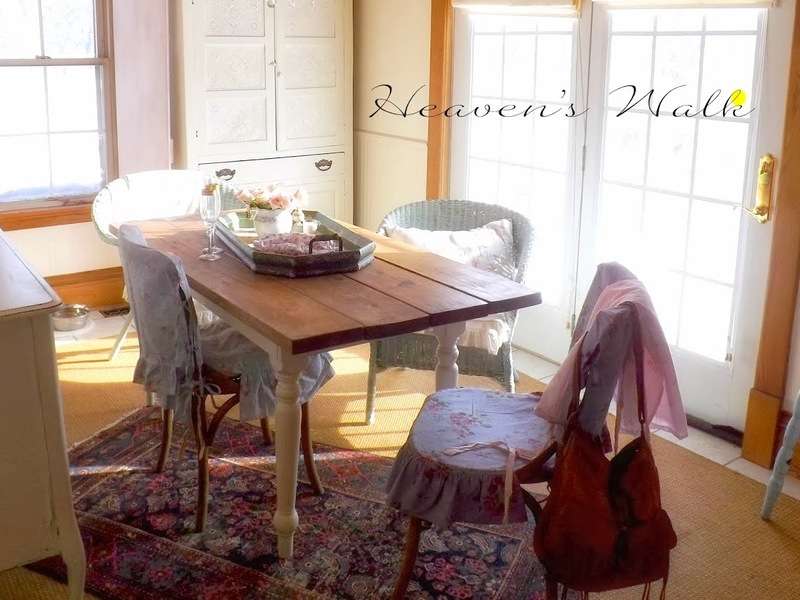 Laurie summoned her husband on the idea of turning their current kitchen table into a rustic planked prairie table. Deciding to use parts of the existing table rather than starting from scratch, the top was carefully removed, and the planks were measured, marked, cut and installed right on top of the existing base and legs. 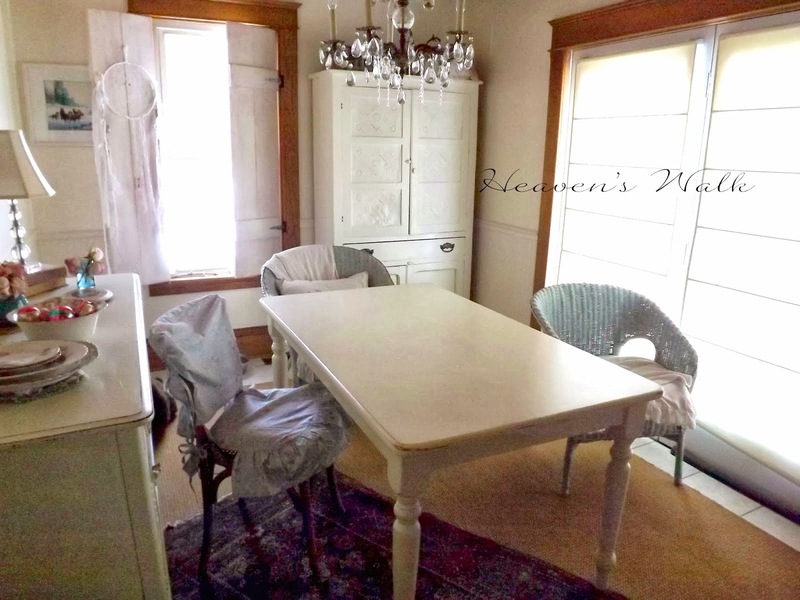 The result is a new old table loaded with extra character and vintage charm!